Apple‘s streaming service has secured a deal and teamed up with DHX Media to release future digital content for Charles M. Schultz’s signature Peanuts‘ brand. Working closely with its subsidiary Peanuts Worldwide, the production company will develop and produce original programming, including new series, specials and shorts based on the beloved characters. A short featuring STEM content and a new astronaut Snoopy persona, is currently the first to be produced as part of the contract between the two production houses. Deadline reported, The Peanuts characters and related intellectual property are 41% owned by DHX Media, 39% owned by Sony Music Entertainment (Japan) Inc., which acquired a stake in DHX earlier this year, and 20% owned by the Schultz family. While Peanuts Worldwide and NASA, recently signed a contract of their own titled the Space Act Agreement. A move designed to help inspire others to develop a passion for space exploration and STEM among the next generation of students. Acquiring swaths of well-known and highly recognizable character brands with the intent of building TV universes, seems to be the new “industry standard” from streaming giants. Netflix who recently finalized a similar deal with The Roald Dahl Story Company for a slate of new original animated event series. Many of which, will be based on Dahl’s written works such as The BFG, The Twits, Charlie and the Chocolate Factory, and Matilda, plus many more. Schulz first introduced the world to the Peanuts’ comic strip in the early 1950’s, which is now considered one of the most popular and influential comic series ever with 17,897 strips published total. 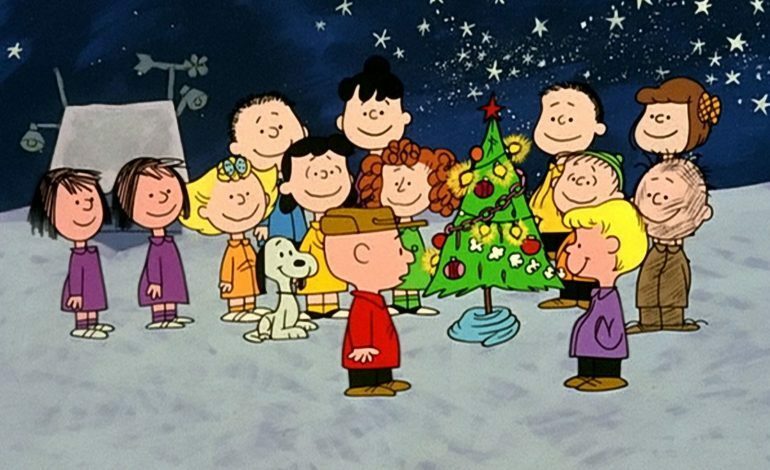 Since then, Charlie Brown and friends have made a lasting impression on audiences through other creations such as animated specials (A Charlie Brown Christmas and It’s the Great Pumpkin, Charlie Brown) and theater productions (You’re a Good Man, Charlie Brown). A computer-animated feature film was also released in 2015 by the name of The Peanuts Movie. Even still, the brand has no semblance of slowing down and continues to have a large fan base around the world, that has spawned an assortment of amusement parks, cultural events, and art exhibitions.